Motorola Defy+. 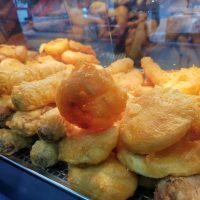 Just like the original, but quicker. 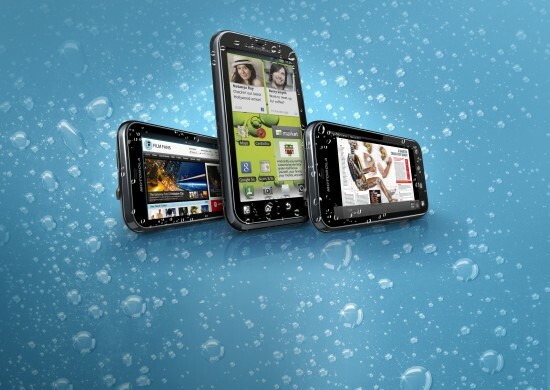 Some months ago we showed you how the Motorola Defy could easily cope with water, snow and dust. 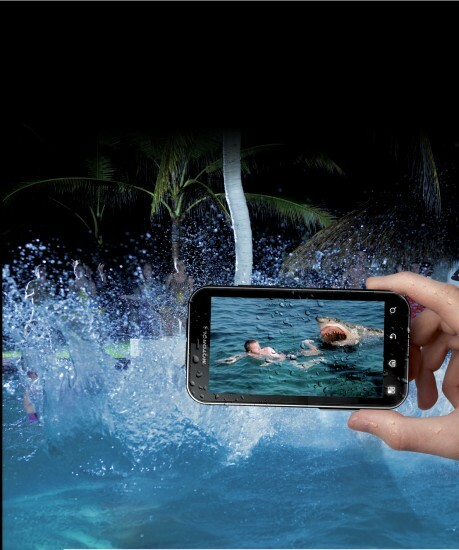 Now the Motorla Defy+ has been revealed and it’s still as “life proof” as ever. 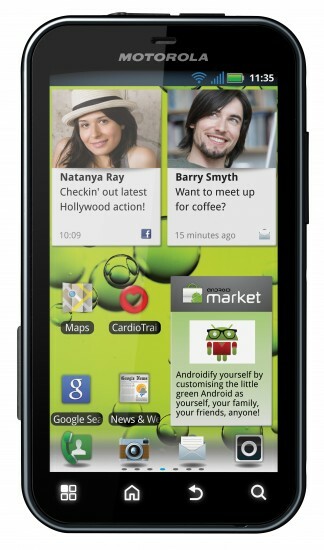 The new device, which will be available in the Autumn in Asia, Europe and Latin America, is powered by Android 2.3. The 1GHz CPU is faster than the original Defy although the camera (5 megapixel) and screen (3.7″ 854×480) seems to be pretty much the same. 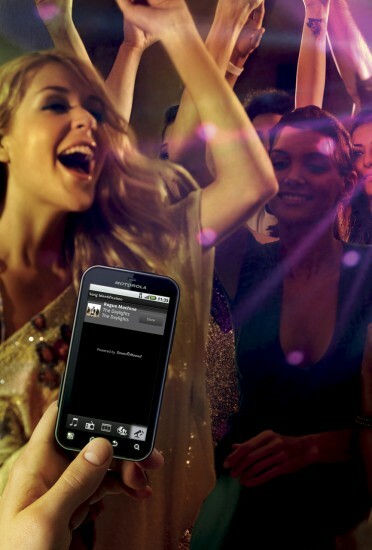 As you can see below, Motorola have sent us some PR shots of the phone used in a nightclub. If we’re honest, it’s doubtful that you’ll still be dancing with these lovely ladies if you’re busy identifying the track on your mobile.